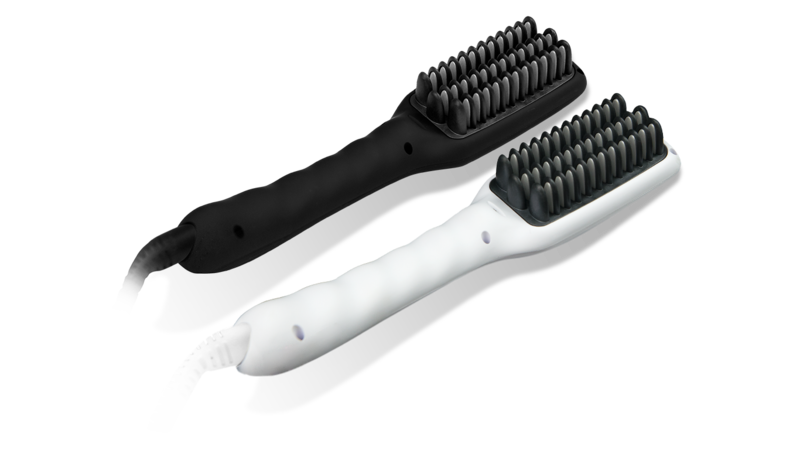 To the hair during the brushing process, without the need for additional tools. On hair straighteners is minimal. Tugging hair is a thing of the past. 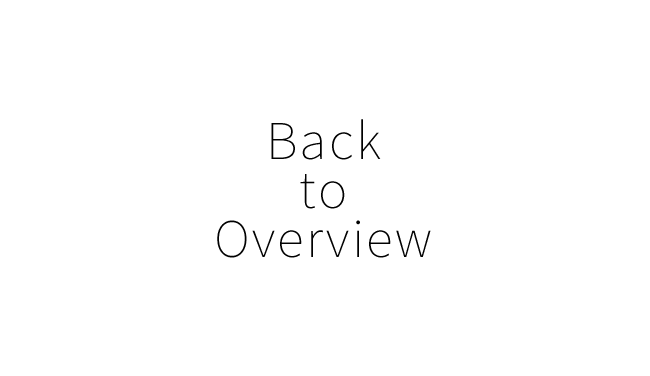 With simple movements, protecting the structure of your roots. The result is visibly shiny, straight hair, every day. 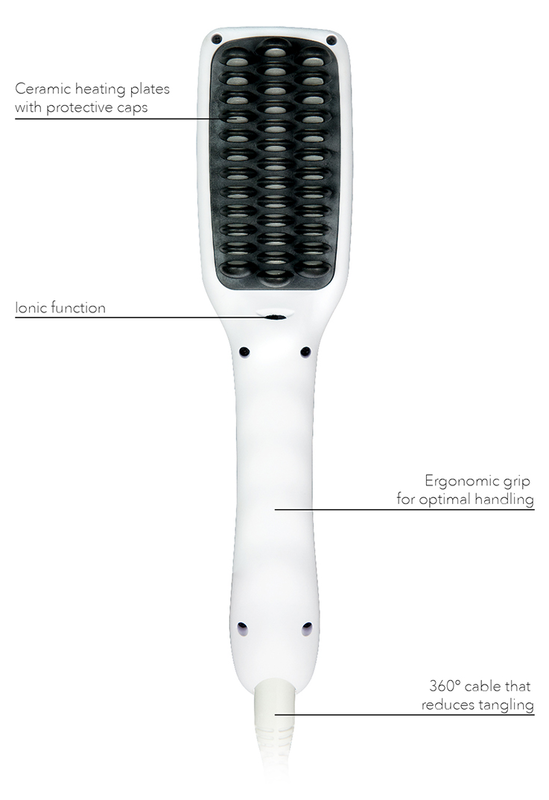 The e-styler combines the functions of a brush and straightener, simplifying hair straightening in a unique way. 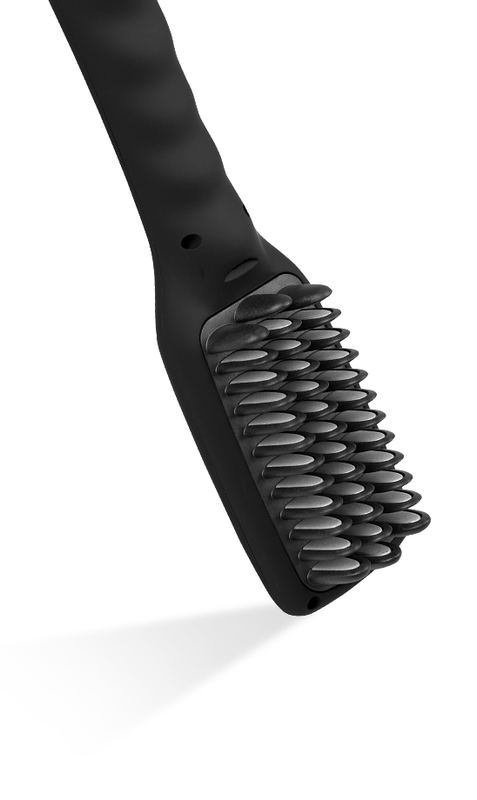 The hair glides through the bristles without resistance. 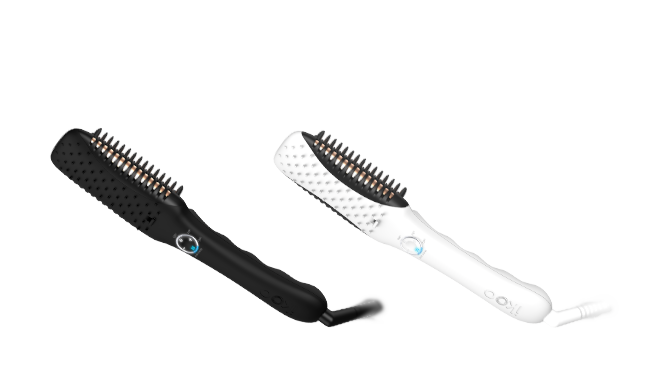 With the combination of brushing, heat and the special offset arrangement of the ceramic plates, hair is optimally and appropriately straightened. The short warm-up period of 1-2 minutes also saves you time. It’s that easy! 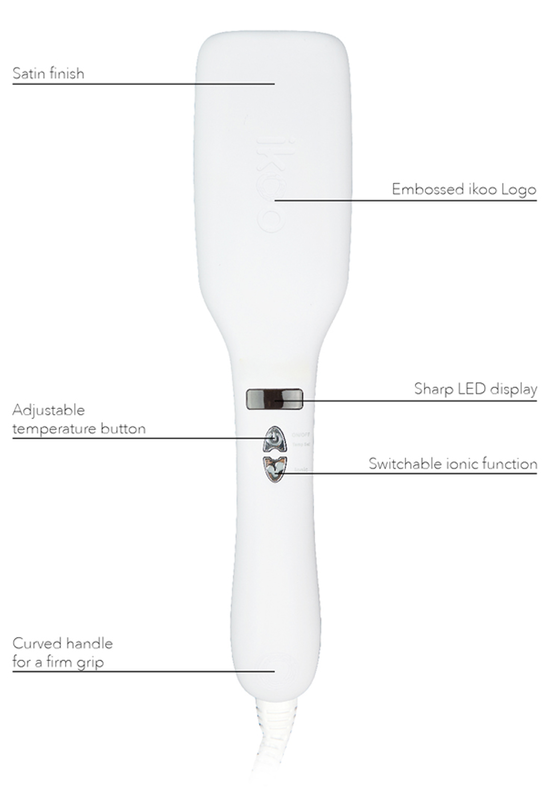 The integrated ionic technology gives the hair a silky shine and satiny finish. It prevents frizz and fly-aways. Thanks to the practical on/off button on the handle, this function can be used separately from the heat: you decide when you want to use the ionic function, and when not! Not all hair is the same. For example, fine hair needs less heat for straightening than thicker hair. 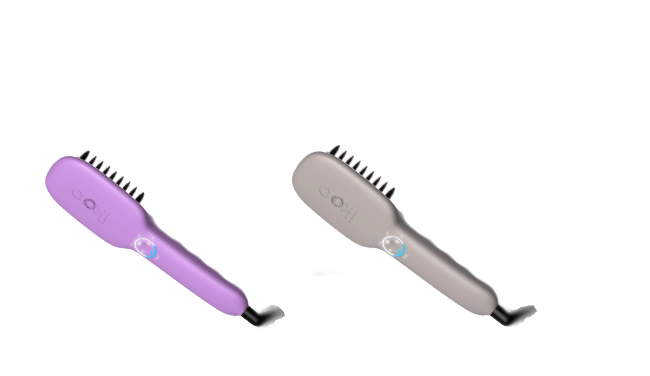 With the e-styler, this is no problem: the temperature is easily selected from five different levels between 150 and 230 degrees Celsius.  This can be adjusted to individual needs because you know best what your hair can handle. 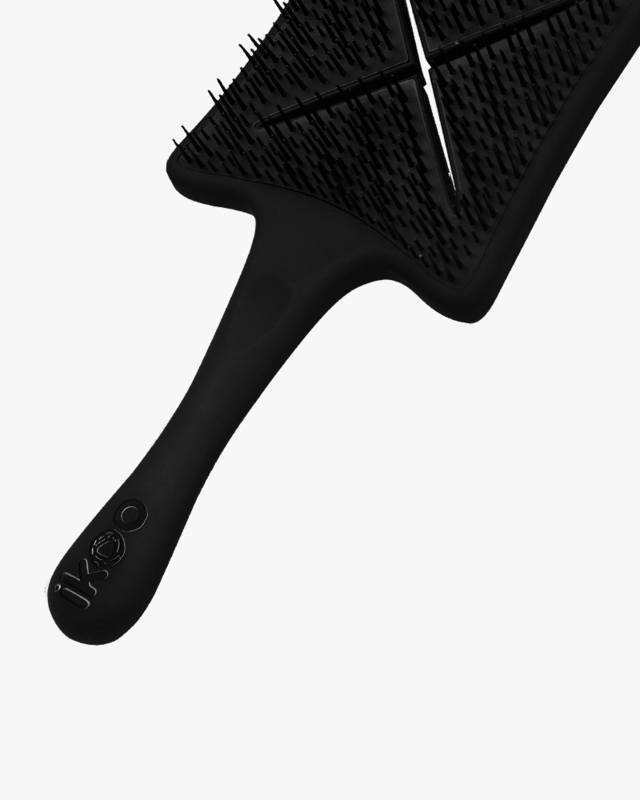 The natural rubber insulates the heating elements, protecting your scalp. 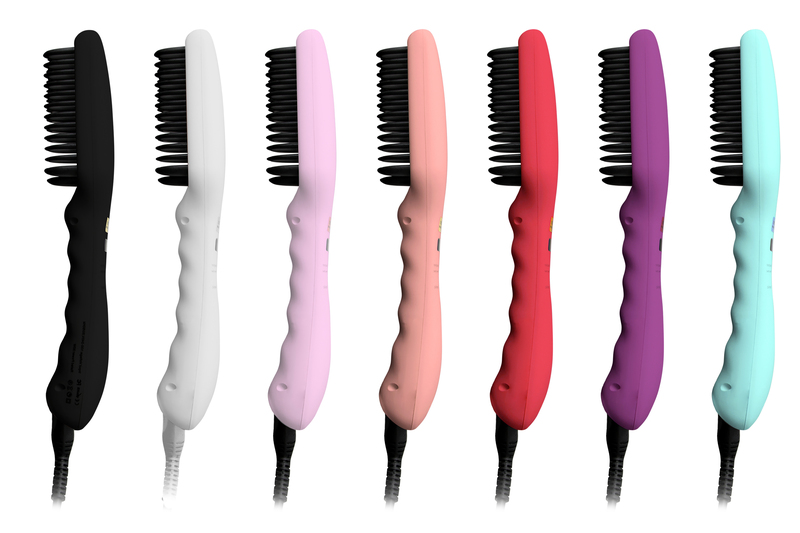 The automatic shut-off after 30 minutes makes the e-styler particularly safe, even if it is left plugged in and turned on.